The D.E.O. 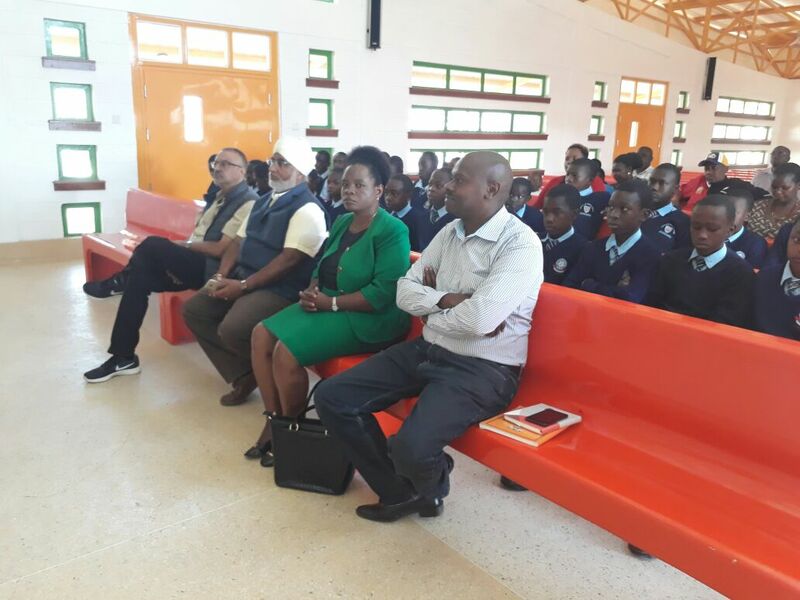 from the Ministry of Education lauded Kisaju School for delivering value-based Education for 17 years to Primary School students. 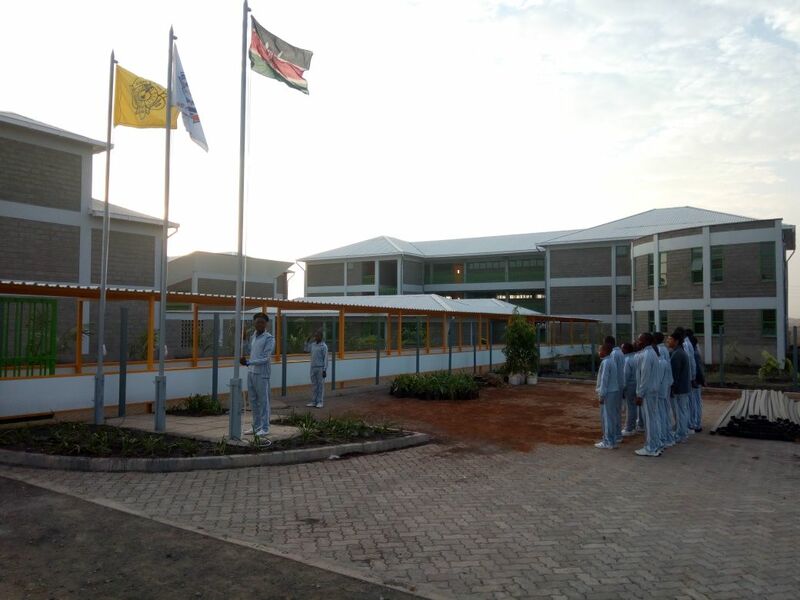 We take this opportunity to inform All Trustees, Directors, devotees, and well-wishers of Kisaju School that the Secondary School is now complete. 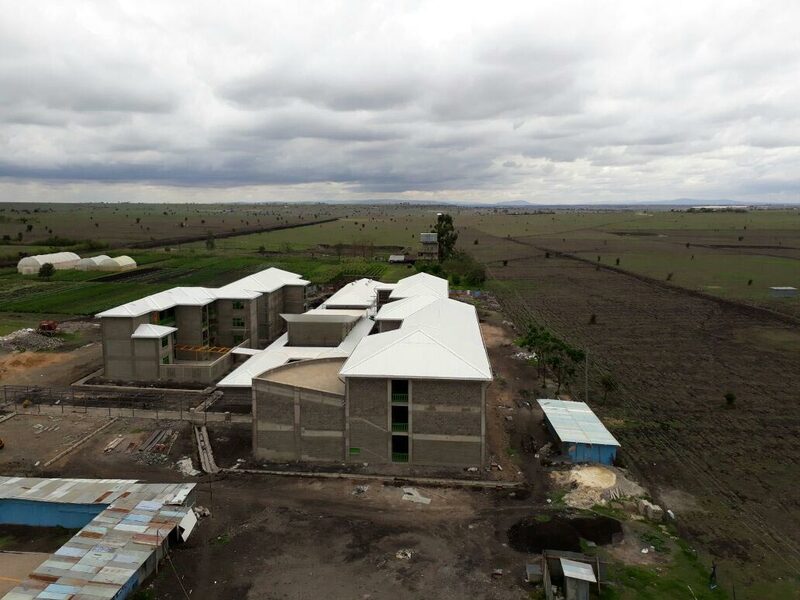 By Baba’s grace the Secondary School is nearing completion. Here are some pictures of the construction progress as of Oct 25, 2017. 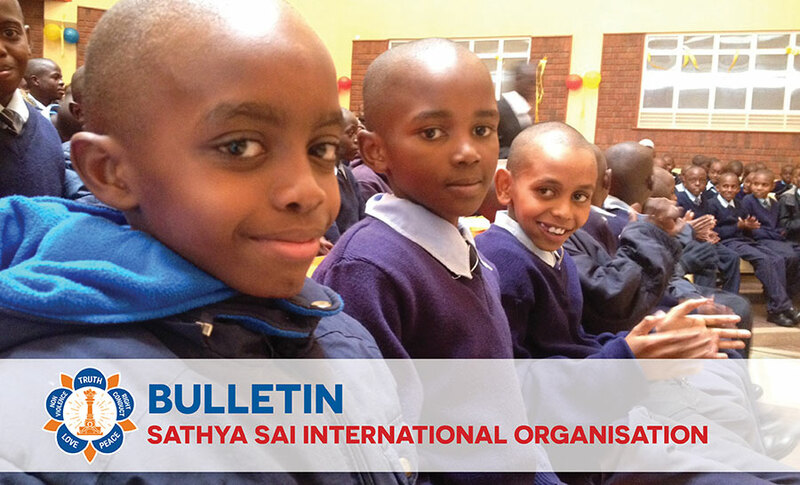 The Sathya Sai International Organisation has featured The Sathya Sai School Kisaju in their latest bulletin. 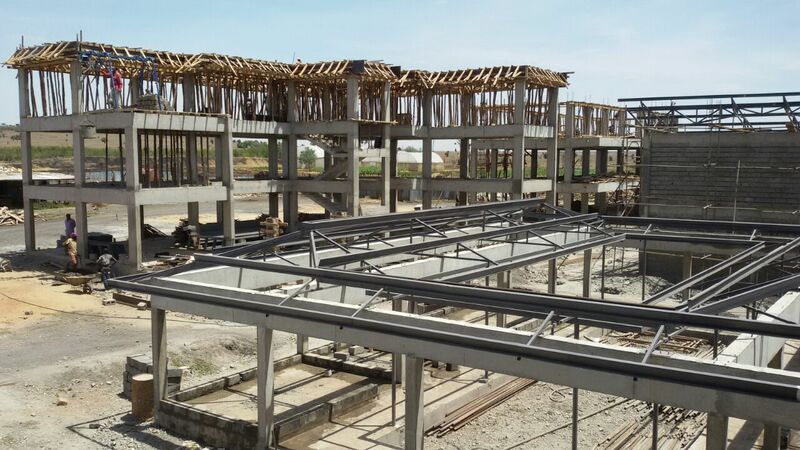 Here are the latest pictures of the construction progress of the Sathya Sai secondary school as of February 11th 2017. 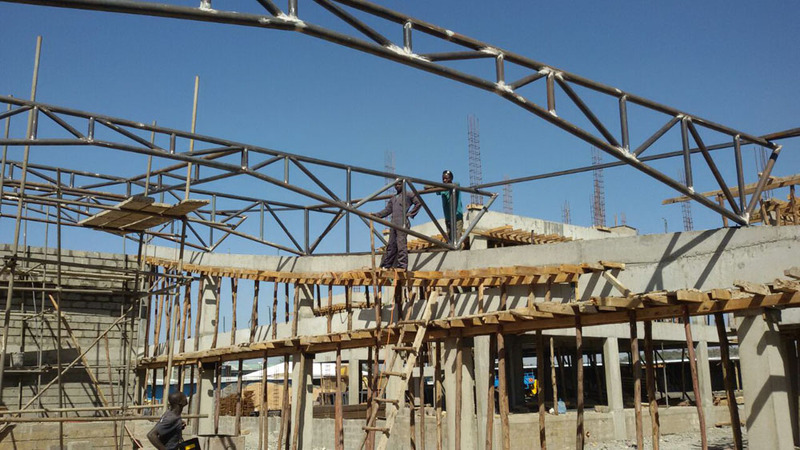 Here are the latest pictures of the construction of the Sathya Sai Secondary school progress as at January 15th 2017. "Bend the body, mend the senses and end the mind - this is the way to Immortality"